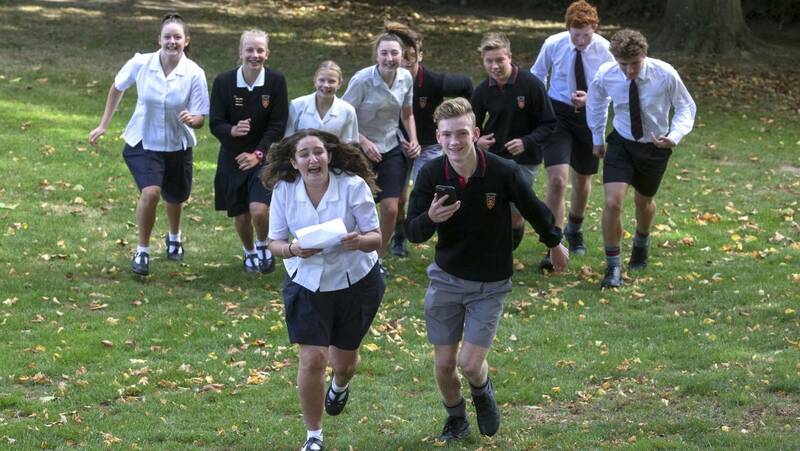 Students from Geraldine High School are set to participate in the Geraldine Rogaine Autumn Muster.An event which will see people plotting a route during a race throughout a South Canterbury town will help raise funds for its high school.The Geraldine High School’s PTA has organised another Rogaine Autumn Muster which will take place this Sunday. The Great Forest Rogaine and NZ Secondary School Rogaine Champs are taking place in Rotorua on Saturday 28th July 2018. 3 and 6 hour Foot and MTB options. 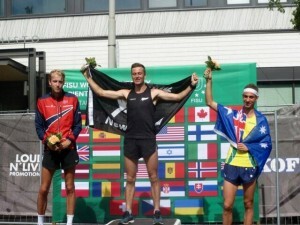 For all the info and to enter check out www.obop.org.nz. 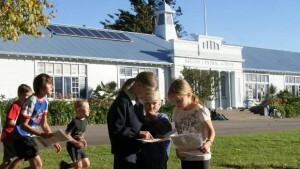 Nelson Central School’s orienteering fundraiser is back. 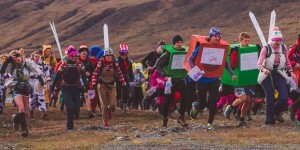 Designed for all ages and abilities, the Central Challenge is a unique fundraiser involving teamwork, exercise and cunning, but above all it’s about fun. 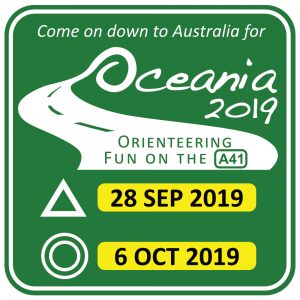 Event organiser Janja Heathfield was excited to see it run again for its second year. 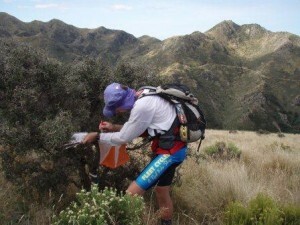 Rogaining, or score events, add some different challenges from traditional orienteering. Not only do you have to find the controls, but you have to decided which order to collect them. 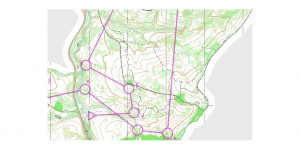 Planning a good route can be helpful in terms of controlling the difficulty of navigation, making the most of your strengths and maximising points for a given distance. There are a few key things to think about when sitting down to plan a rogaine. Here’s my take on a good process to approach planning a rogaine route. Not all of the competitors at the rogaine champs were there to win some just wanted to make friends. LLama Rogaining Chile 2017 invite participants to their Rogaining event on April 1, 2017 in Chile. 3 hour, 6 hour and 12 hour options. MTB or on Foot. See website for more details. 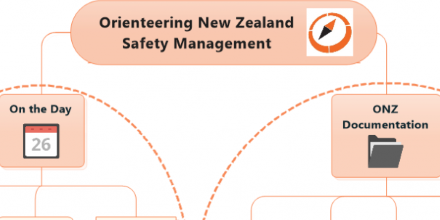 ONZ is seeking feedback and comment no later than 1 February 2017 on the proposed Rogaine Rule Changes. 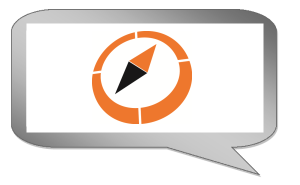 includes: IOF Mapping Commission Vacancy; ONZ Mapping Wiki; LINZ seeks feedback on changes to maps; PAPO is seeking a sand dune mapper. 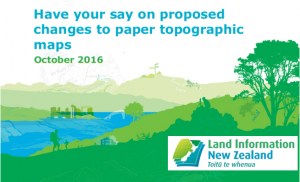 Land Information New Zealand (LINZ) is seeking feedback on proposed changes to the price of its paper topographic maps as well as the way they are printed. Tane Cambridge has posted a blog about TWALK #50 (2016) on his personal website blog. Congratulations to the winners of GODZone 2016 – Team Yealands. 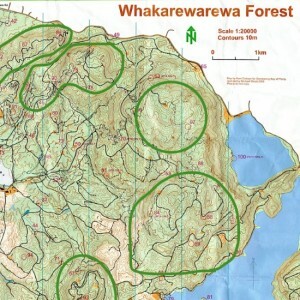 Several orienteers competed in various teams in the adventure race that included map navigation legs and an elite level foot orienteering course set by Nelson Orienteering Club. 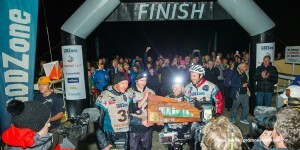 Some cool coverage of the Spirited Women’s Adventure Race held in Rotorua last weekend. 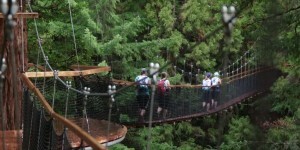 The race involved several orienteers and included a Rogaine stage around the Redwoods. 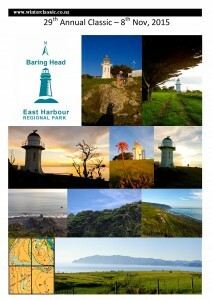 Come and explore a new map on the wild, beautiful East Harbour. Navigate in places you never knew existed. 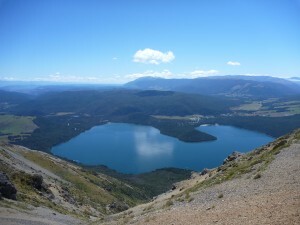 Run or walk on areas with incredible vistas, with rock detail, native bush and a lighthouse. Courses suitable for beginners to experts. Bring the kids, adventure with friends or compete with the best. 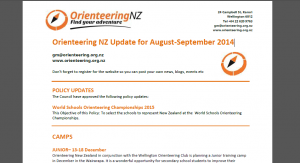 The Orienteering New Zealand Update Newsletter for August-September 2014 is available for download now!